This video is part of a video installation. Thanks Marie Kersting, Beatrix Schubert y Tobias Böhm for the help. La Consulta started as an art project in January 2013 while I was still living in Kassel, Germany. This work rises becuase of the need to conclude a big topic: the crisis. I decided to learn how to read the tarot cards and let spaniards ask me questions about the future of Spain. 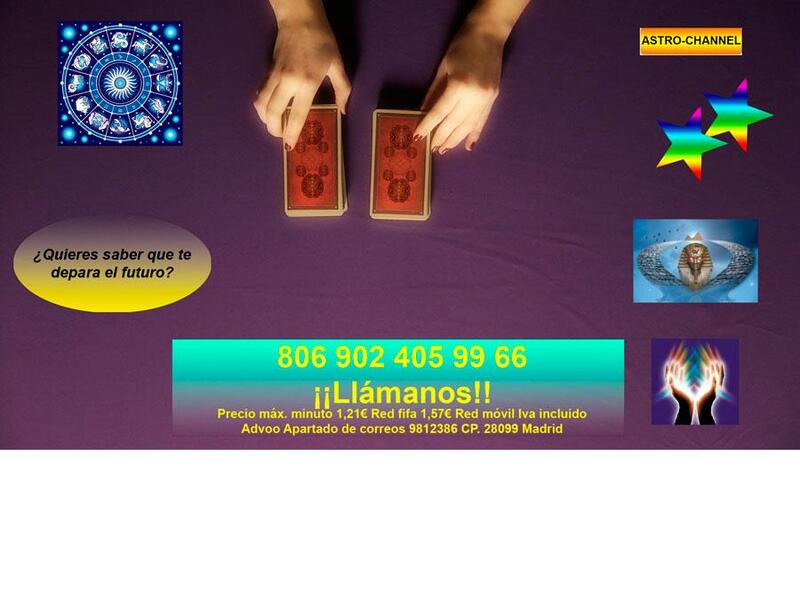 For it I performed as a Seer/Clarvoyant/Fortune Teller on TV, it is in Spain a typical and profitable business. Seer means to be able to see, so that on these work I try to visualize the future of my country. On 28th of January I performed as a Seer and received the call of four spaniards. The questions were about the future of the economy, unemployent, the monarchy and the work. And I comunicate them the meaning of the cards. Two months later my life changed so much that I had to revisualize my future. During this time I try to find some help on the tarot, and most of the things I saw, have happened or happened later. Suddenly I was aware of the power of this cards, I realize that the prognosis were real. And I was afraid. I decided to abandon the project because the cards told me things that later happened and were very hard for me. I decided to stop working with the cards and look for another way to show the information. That is why I decided to exhibit the video without the sound of my voice and the questions next to a table with cards on them but not the meaning. La consulta is an installation composed of a video and a table/showcase with the questions wrote in papers next to the cards that appear on the video. The meaning or information of them won´t be given, but they can be read by people who know the meaning of the symbols of the tarot.